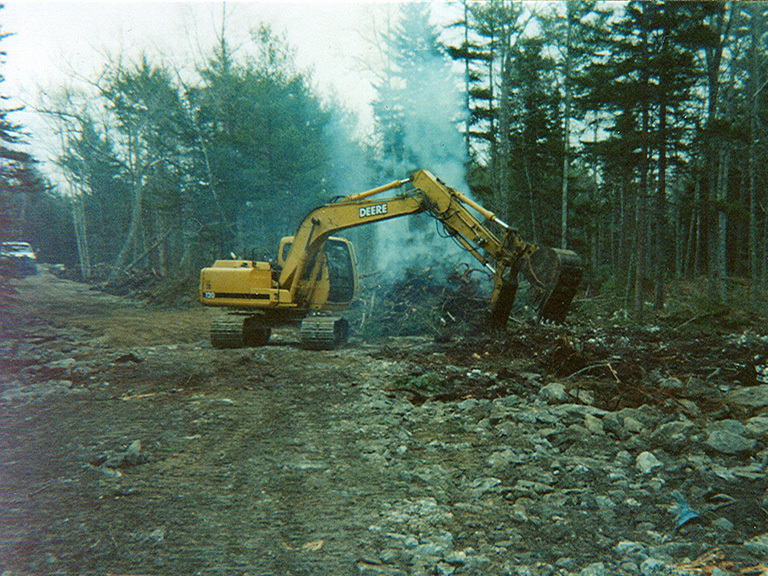 E.M. Wood Construction , Maine Excavation Contractor, Site Work, Septic Systems, Masonry Supplies, Custom Modular Homes, located in Boothbay, Maine. 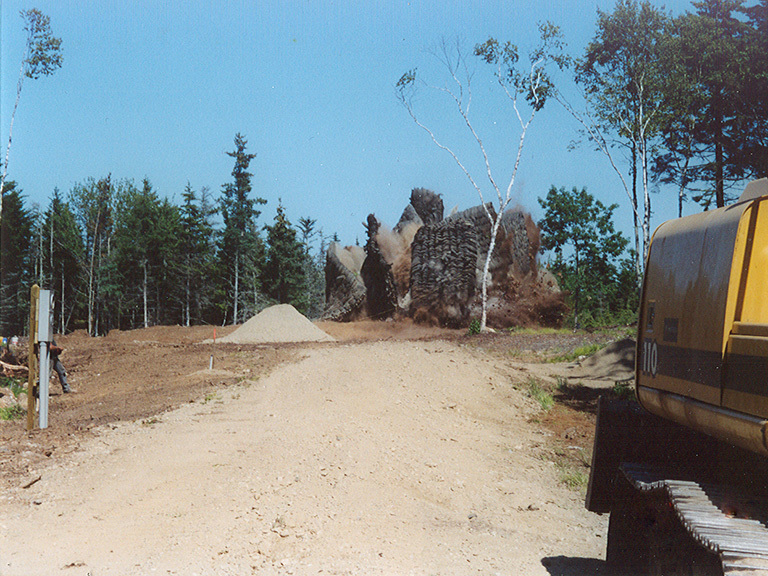 E.M. Wood Construction has been servicing the Mid Coast and Central Maine area for more than 30 years with excavation and hardscape services. 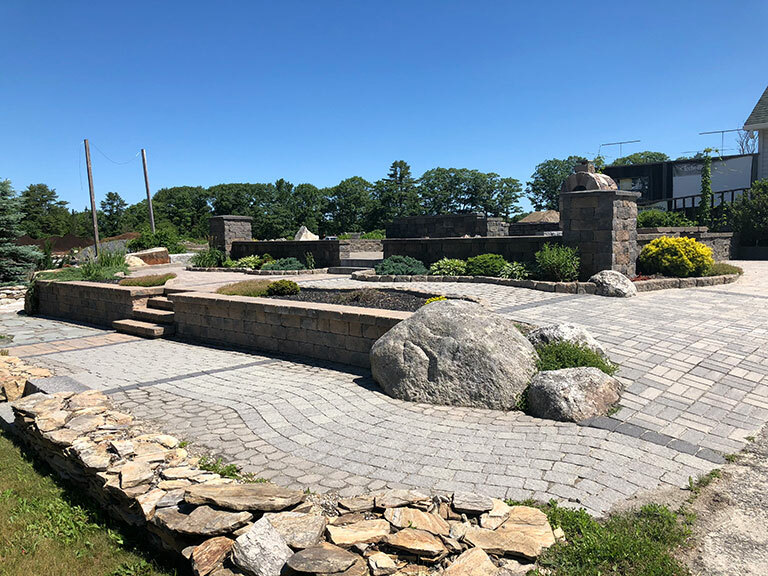 We offer a wide range of services to fit any of our client’s needs including site prep, driveways, roads, septic systems, demolition work, ledge excavation, hardscaping, landscaping, and so much more. 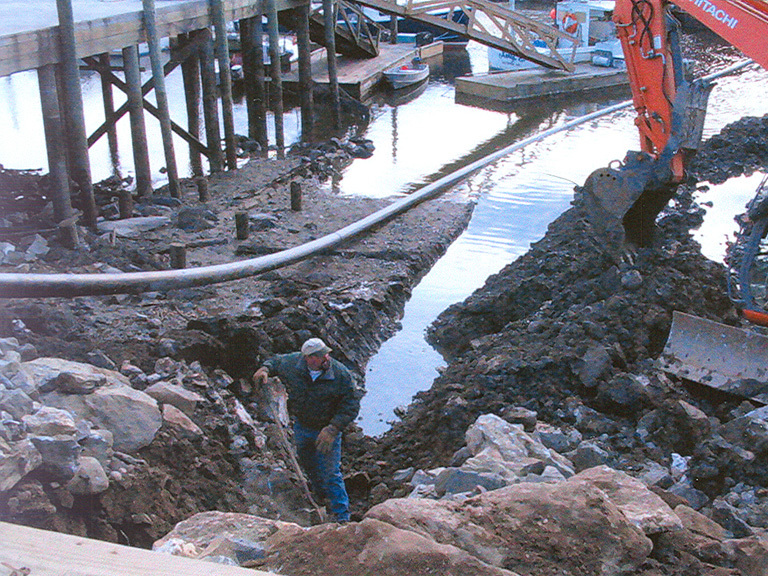 Our construction expertise along with our excavation experience will make sure that we get the job right. Our customer service skills are second to none, no matter the size or scope of your construction or renovation job, we’ll be there with you every step of the way. 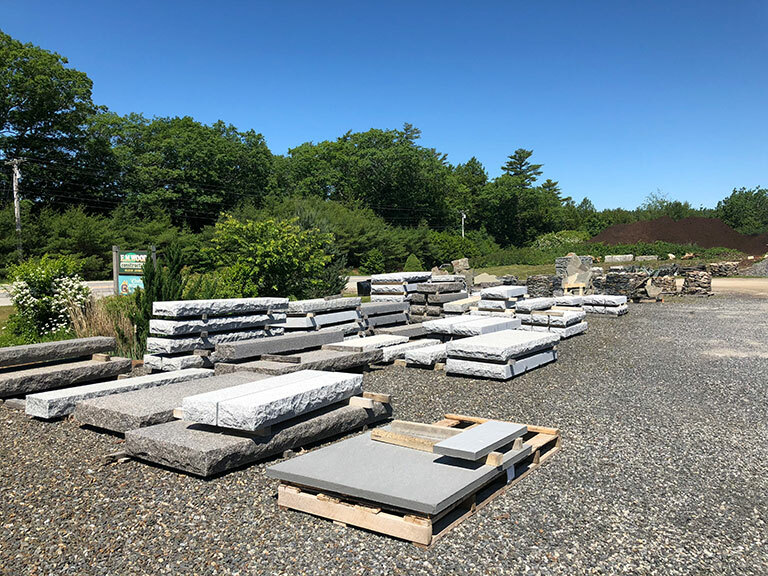 We invite you to our store conveniently located on Route 27 to see our selection of installed hardscapes. 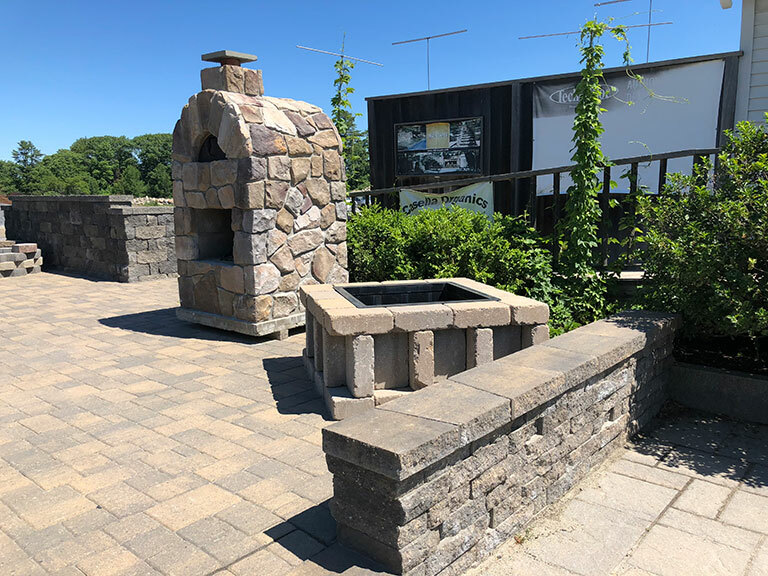 You’ll find laid patios using different type of stones and pavers, erected rock walls, fire pits, and more! 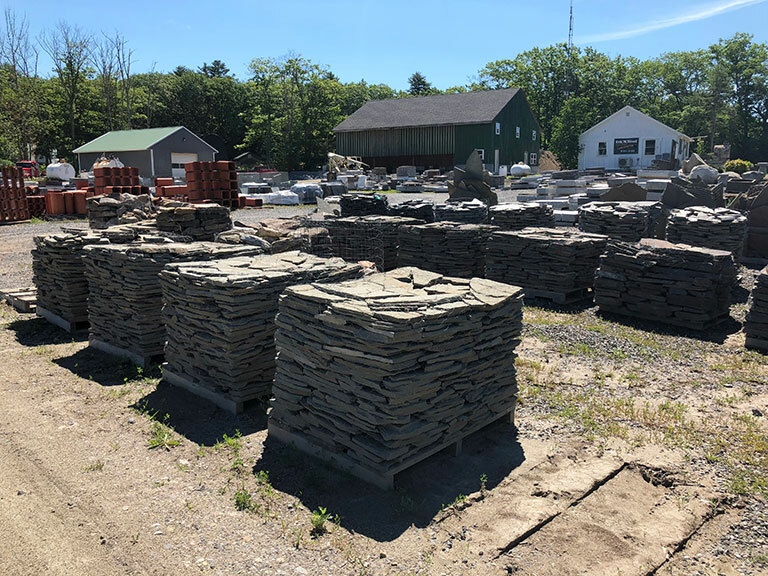 Our stone and precast selection is on site for your viewing also. With our product selection and expertise we can help you dress up your building while adding curb appeal and value to your property. Feel free to contact us to schedule an appointment for a quote for your upcoming project. 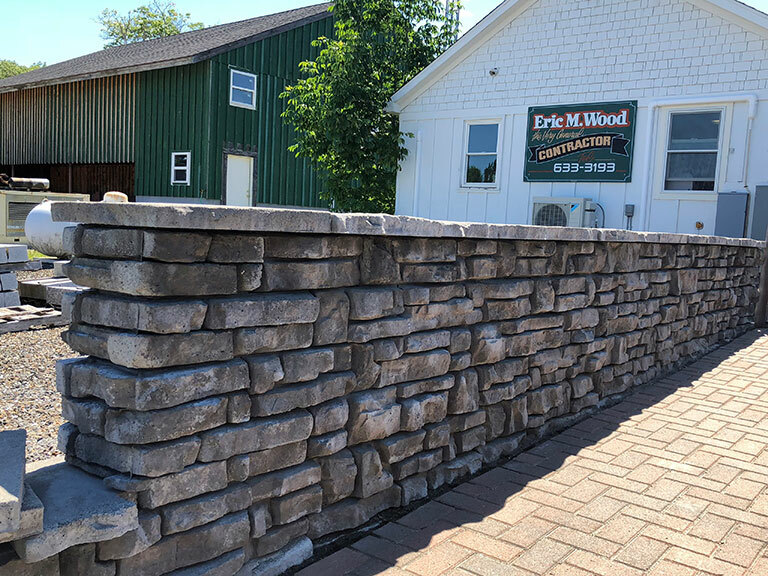 E.M. Wood Construction, where quality counts. Copyright © 2019 E.M. Wood Construction. Design and hosting provided by PHD Consulting, a Maine company.